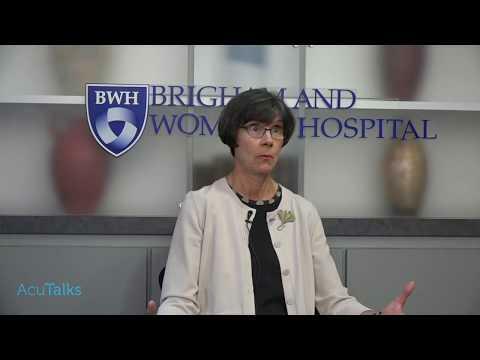 AcuTalks recently had the opportunity to interview Dr. Helene Langevin, Harvard Osher Center Director, on her Connective Tissue Lab’s research studying how connective tissue plays a role in the mechanisms of acupuncture. The lab’s interest in acupuncture accompanies their overarching mission, to study the role of connective tissue in chronic pain. The research that the Connective Tissue Lab is doing aims to provide more scientific research in specific areas of integrative medicine, that is acupuncture and movement-based therapies so that these treatment options can be used more regularly alongside conventional medicine.Their mission is analogous to that of AcuTalks whose goal is to make acupuncture resources more available to acupuncturists, health care providers and the public in an effort to grow the acupuncture profession. AcuTalks regularly highlights acupuncture relevant stories and creates dialogue between healthcare professionals, all accessible on their website: http://www.acutalks.com/.